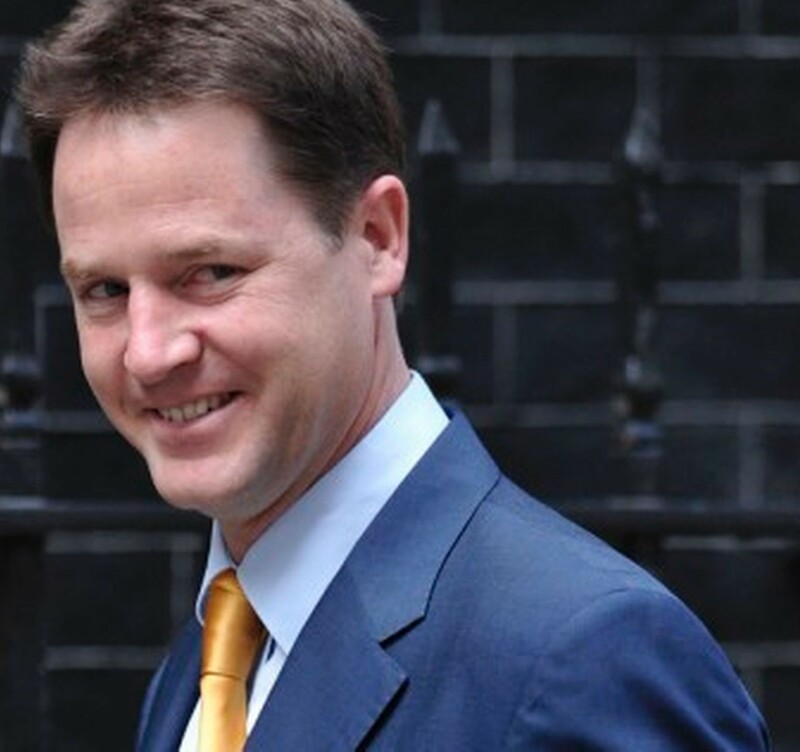 A public account setup for ex Prime Ministers is giving Nick Clegg over £115,000 per year. The body which oversees the account has given the green light for the ex Deputy Prime Minister to receive the money up until 2020. Nick Clegg lost the trust of thousands when his part went into coalition with David Cameron's Conservative Party in 2010, ultimately leading to the Liberal Democrats collapsing and they went back on their tuition fee pledge. It is certainly wrong for an ex public servant to be so publicly funded for many years after they have left office. The people of this country work hard to secure their own jobs, though it seems that Remainer clegg is happy to take hundreds of thousands of pounds from public money. The account set up specifically for ex PM's has been tapped into by Nick Clegg, in his attempts he has secured money for many years to come, and the taxpayers expense - what a disgrace. This is a disgrace; COMMENT and SHARE below. Read: "IMMIGRATION EXPERT: 'We welcome an end to freedom of movement'"
Read: "CRANKIE STURGEON says full Brexit Dead in the Water"